KIRKUK, April 25, 2014 - A car bomb attack victim is treated at ta hospital in the northern Iraqi city of Kirkuk April 24, 2014. 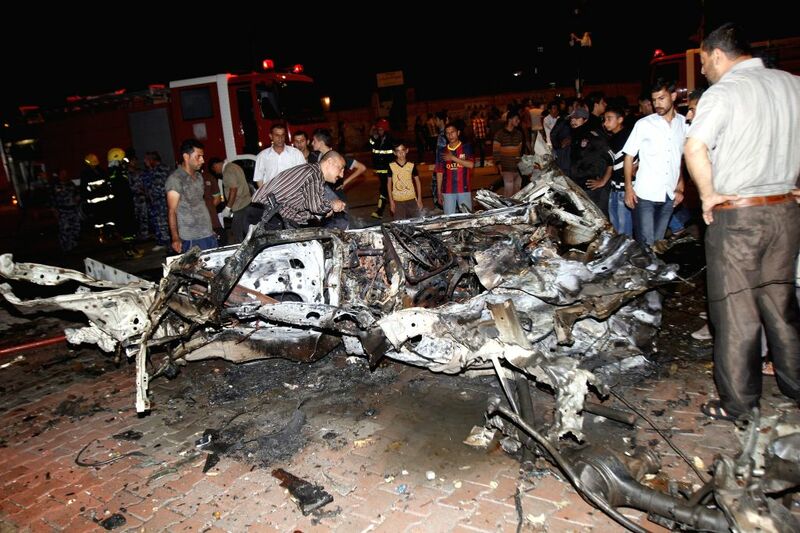 A total of 25 people were killed and 35 others wounded in separate attacks across Iraq on Thursday, police said. 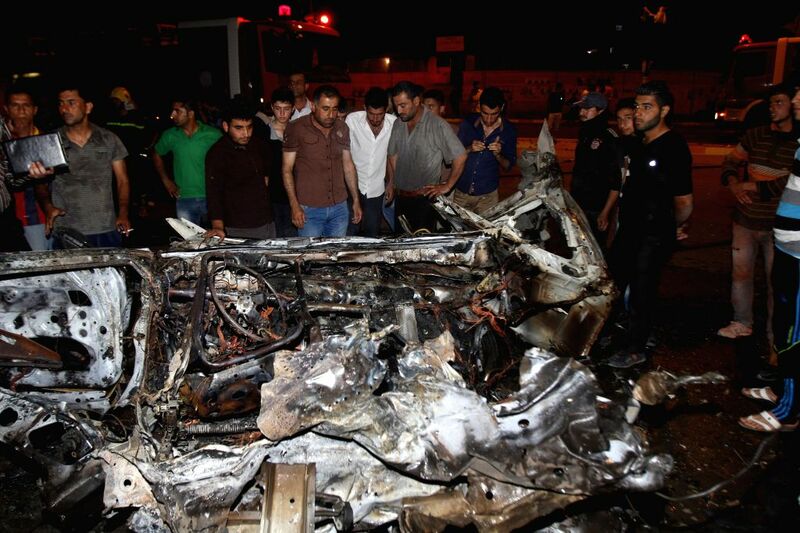 People inspect the site of a car bomb attack in the northern Iraqi city of Kirkuk April 24, 2014. 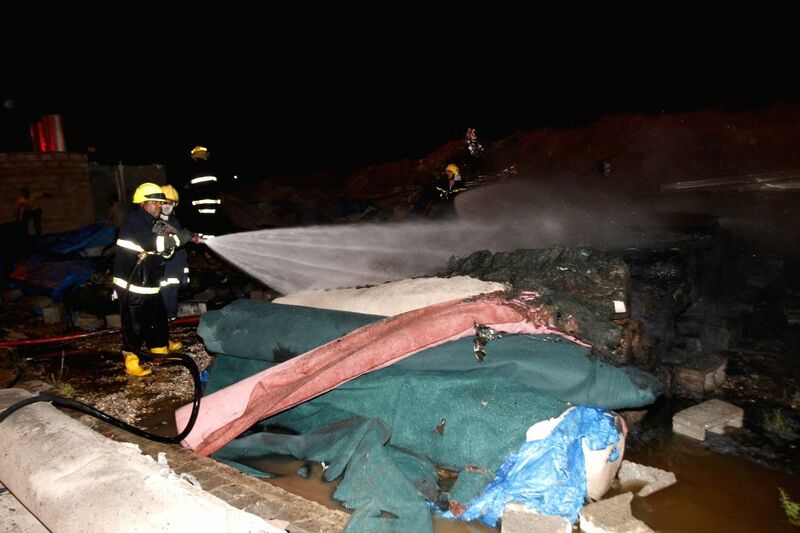 Firefighters work at the site of a car bomb attack in the northern Iraqi city of Kirkuk April 24, 2014.